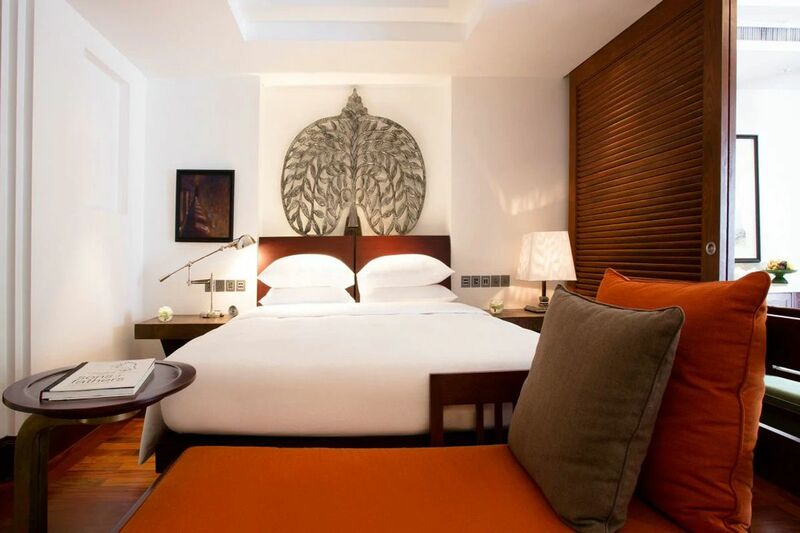 Park Hyatt Siem Reap offers spacious and residential spaces with complete range of modern amenities to ensure all the comfort of the modern world in an ancient land. 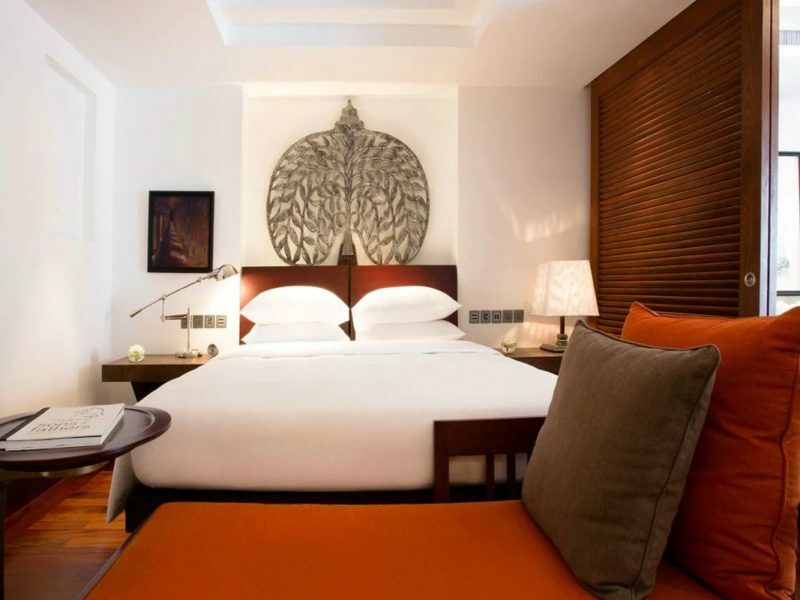 Park Hyatt Siem Reap features 104 modern rooms including 13 elegant and luxurious suites designed with private garden and/or private plunge pool. All guestrooms offer spacious and residential spaces with complete range of modern amenities to ensure all the comfort of the modern world in an ancient land. Indulge in a truly luxurious space and savor world-class dining. Escape to a sanctuary of serenity with an ultimate wellness retreat. A personalized experience awaits.